I honestly had the absolute greatest experience. I was treated respectfully. 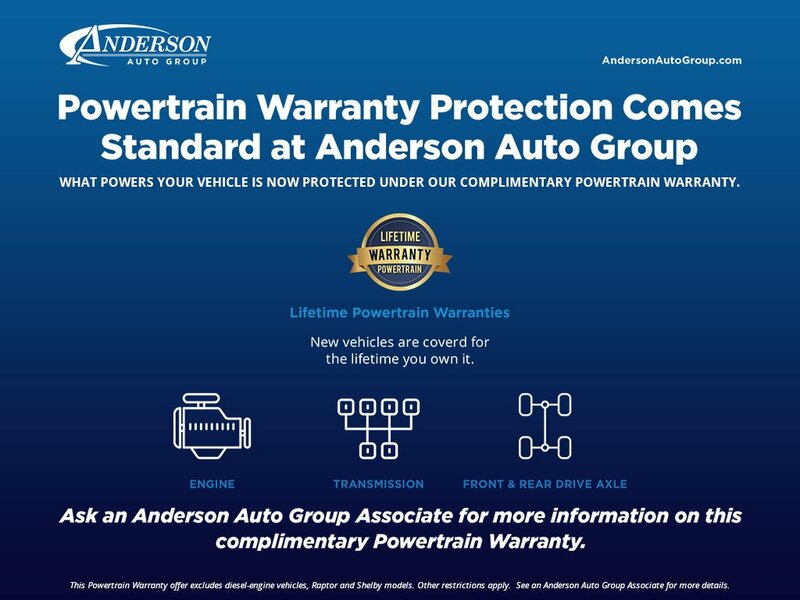 Everything at Anderson Ford is great, from the sales rep, & general manager, to the finance department and service department. We find the vehicles we want at an affordable price with the financing we need. We will never shop anywhere else, and will continue to send our family and friends there. Popular Vehicle Alert! This 2018 Mitsubishi Eclipse Crossvehicle has been viewed by 7 shoppers per week.